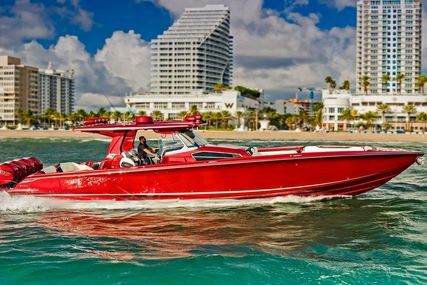 The Formula 430 SSC. 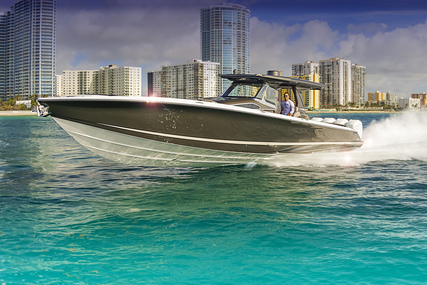 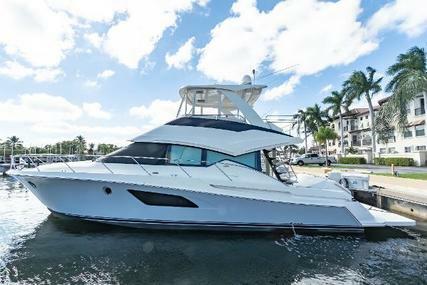 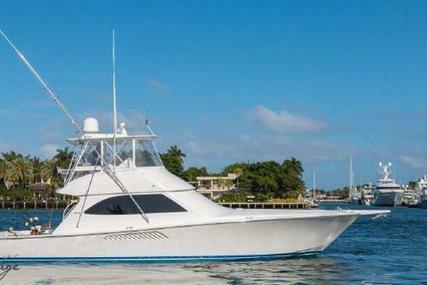 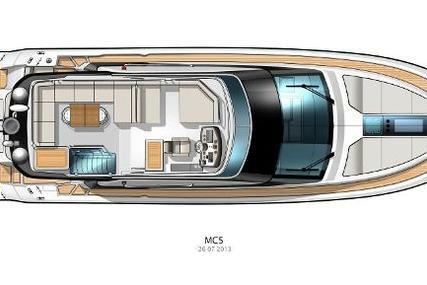 This boat has it all - space, function, and plenty of power from the 4 Mercury 400hp engines. 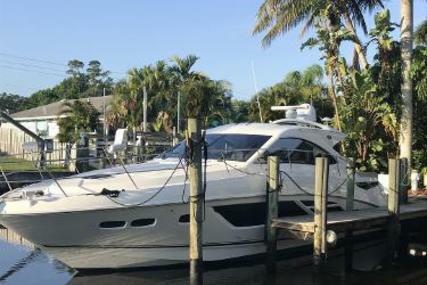 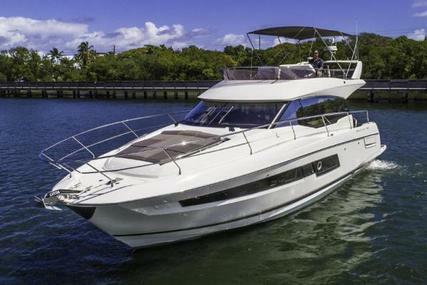 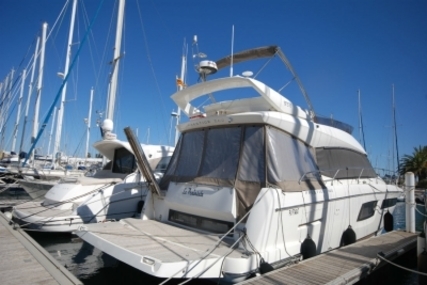 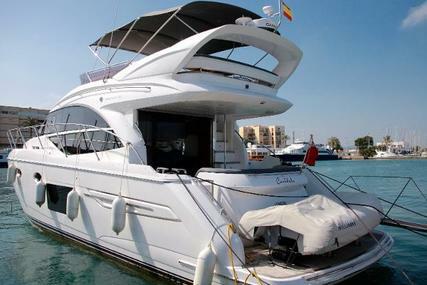 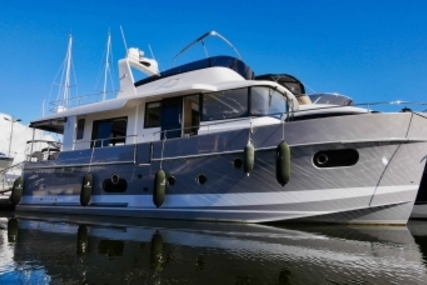 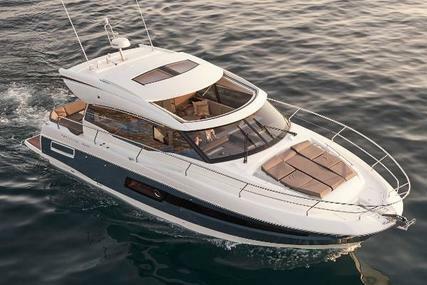 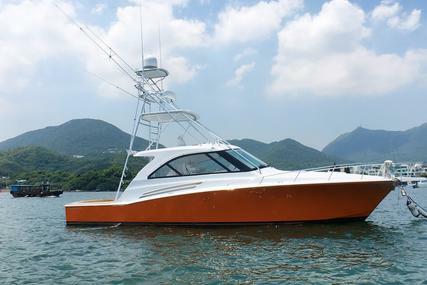 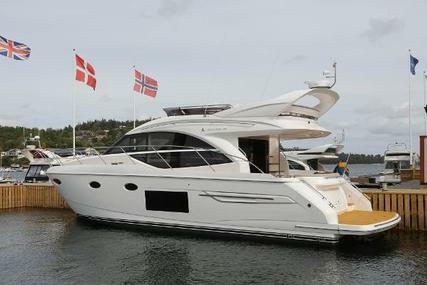 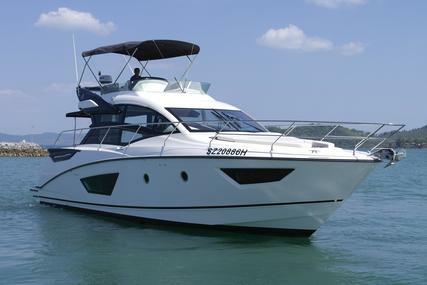 Features include joystick controls, Raymarine electronics, air conditioning, electric BBQ/griddle, bow thruster, electric sun shade plus much more. 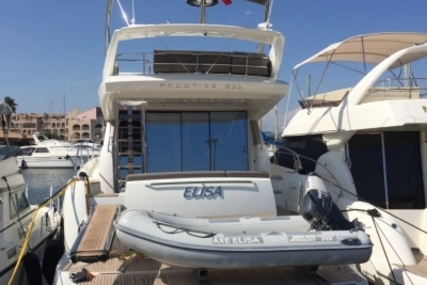 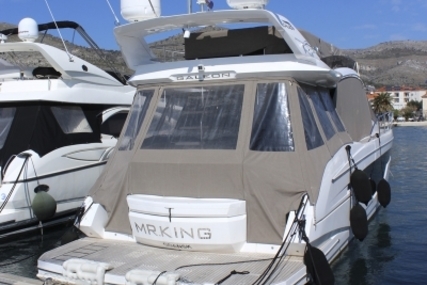 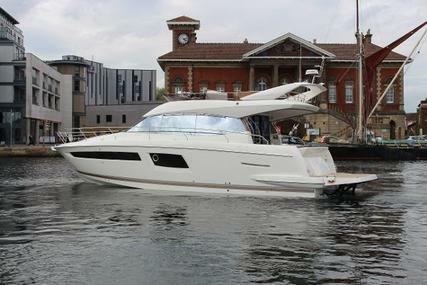 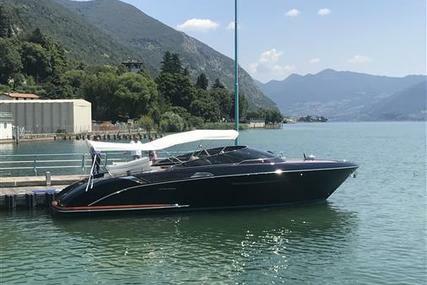 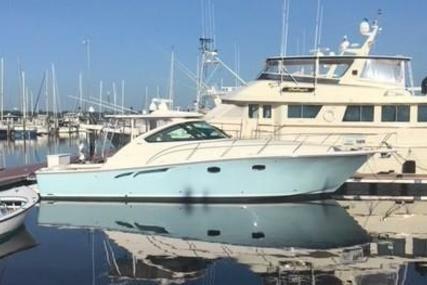 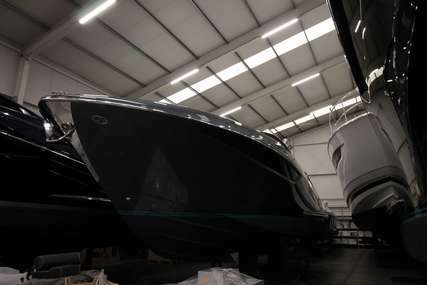 This boat is brand new, arrives at the end of 2017 and comes with full warranties.